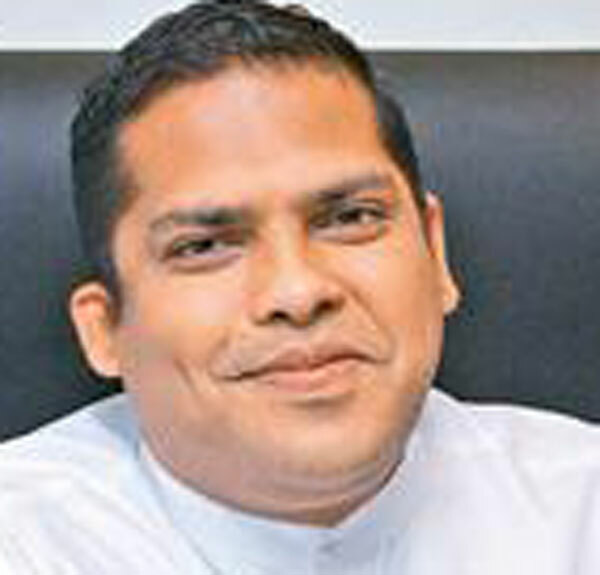 Harin Fernando , Minister of Telecommunication & Digital Infrastructure will grace the National Chamber on 'Meet the Minister' program. This is for an interactive session with the business community on March 30, 2016, from 3 p.m to 4.30 p.m at the Chamber Auditorium Colombo 10. This program was launched by the National Chamber with the intention of assisting the members and the business community to get current information of the business environment ,under the relevant Ministry its future plans, present activities and other related issues pertaining to their sectors. In this instance, the present activities, developments and projects in the Telecom/ ICT sector,facilitating trade and business sectors through ICT and other areas will be discussed.